Comic Reader Mobi is a comic ebook for Blackberry devices with support for CBR and CBZ formats. Who says you need a big screen just to read comics? 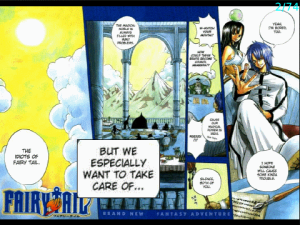 With Comic Reader Mobi, you get to see the entire page AND clearly read the text. It’s the best of both worlds! Simply tap on the text and the Smart Lens (Patent Pending) will pop out sized to the text block! It’s simple, it’s intuitive, and now you can finally read comics and manga anywhere you want! Supports CBR, CBZ, RAR, and Zip files! If you need more information please contact the developers of Comic Reader Mobi (Ty Landercasper), or check out their product website.